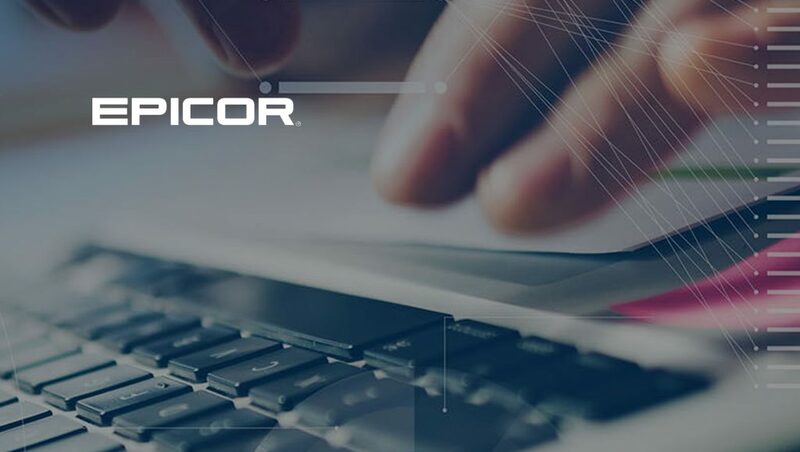 Epicor Software Corporation, a global provider of industry-specific enterprise software to promote business growth, announced its Epicor Commerce Connect (ECC) solution is now available for Epicor Eclipse. The Internet has already displaced face-to-face interactions at the front of the sales funnel and in many cases customers have already made a selection by the time they speak to a salesperson, making e-commerce strategically important to a business’ growth strategy. “Today, e-commerce is more than adding an online store to a website. Rather, it has become a powerful functionality that supports key business goals for today’s digital distributor such as increased productivity, growth, and differentiation,” Sanjay Kumar, vice president, product management, Epicor Software said. ECC for Eclipse is a robust cloud-based platform based on 20 years of experience Epicor has in e-commerce that drives rich B2B and B2C online experiences for consumers, customers and suppliers and is essential for business’ success today. It enables customers to develop unique websites quickly and manage them easily — providing the necessary tools to digitalize today’s distributor and empowers them to deliver a strong customer experience throughout the typical order lifecycle. The platform extends Epicor Eclipse with a tightly integrated e-commerce business solution, with all information mastered from the enterprise resource planning (ERP) system, providing users a complete set of B2B and B2C tools that are ready to be deployed quickly. The platform is based on the Magento open source platform, giving users future flexibility to add new capabilities and apps from the Magento Marketplace as they grow without being locked into one vendor’s ecosystem. ECC for Eclipse includes out-of-the-box features that strategically leverage e-commerce for growing today’s wholesale distributor — customer account management, pricing, order and re-ordering, bulk order, and tools for marketing promotions — all developed, implemented and supported by Epicor and delivered through the cloud for the lowest possible total cost of ownership. The solution also comes with extensive B2C functionality for an exceptional buying experience and simplified access to information such as wish lists, order status, re-buys, account history, invoices, payments and returns. Additionally, ECC for Eclipse is fully responsive, making it mobile commerce ready and accessible on the go. “Since implementing ECC for Eclipse, the response from our customers has been fantastic. Each month we’ve been doubling our business online with those preview customers. We want to be able to provide value not just to our customer base, but also to our employees, and we felt like implementing ECC for Eclipse is a great strategy to help us create the user experience we’re looking for,” Rick Black, vice president of ecommerce and product management, ABR Wholesalers said.